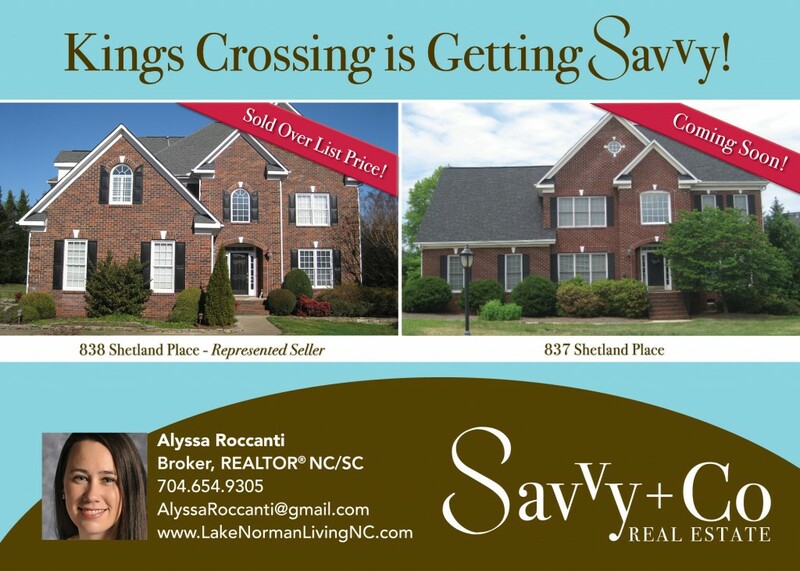 Coming Soon: Great Home for Sale in Concord NC in Kings Crossing. Check out this great home for sale in Concord NC in Kings Crossing. This home will be coming on the market this week! Beautifully updated kitchen, a flat 1/2 acre of land and SUPER CLOSE to Cannon School in Concord and Concord Mills Mall. Stay tuned for more details….